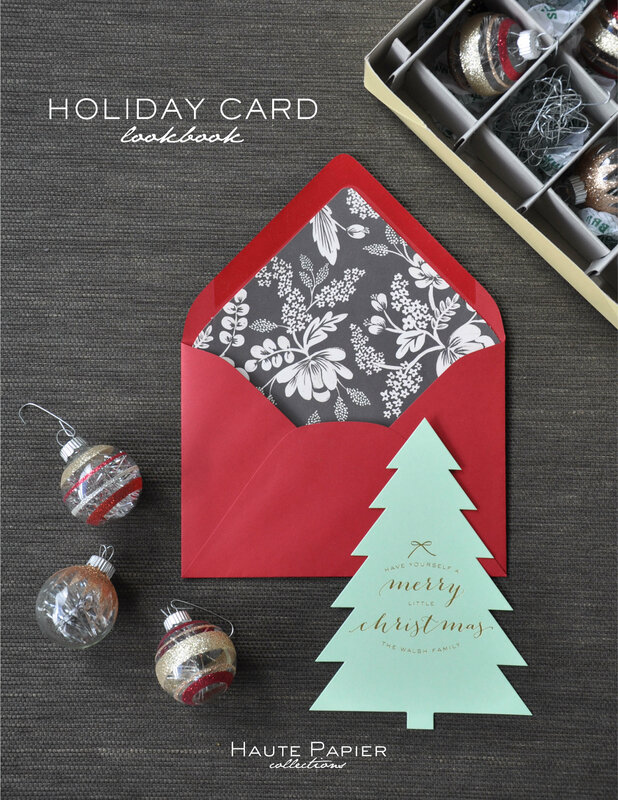 Haute Papier has made it easier than ever to browse their holiday card designs by releasing a brand new lookbook! With this new magazine-style guide, you can quickly view their best selling designs. View the lookbook here! 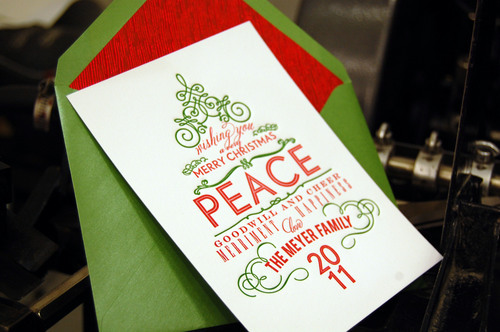 All cards are letterpress or foil printed and are fully customizable. 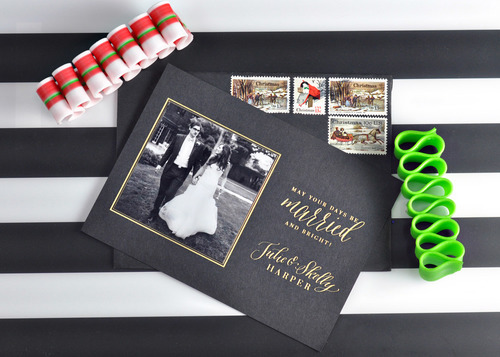 While these cards look great as originally designed, we can help you change the colors, fonts, and motifs in order to better fit your style. 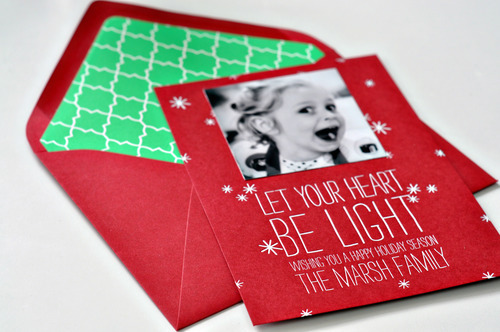 See a holiday card design you like? Schedule an appointment or stop by our La Jolla location to meet with one of our design specialists and place your order!